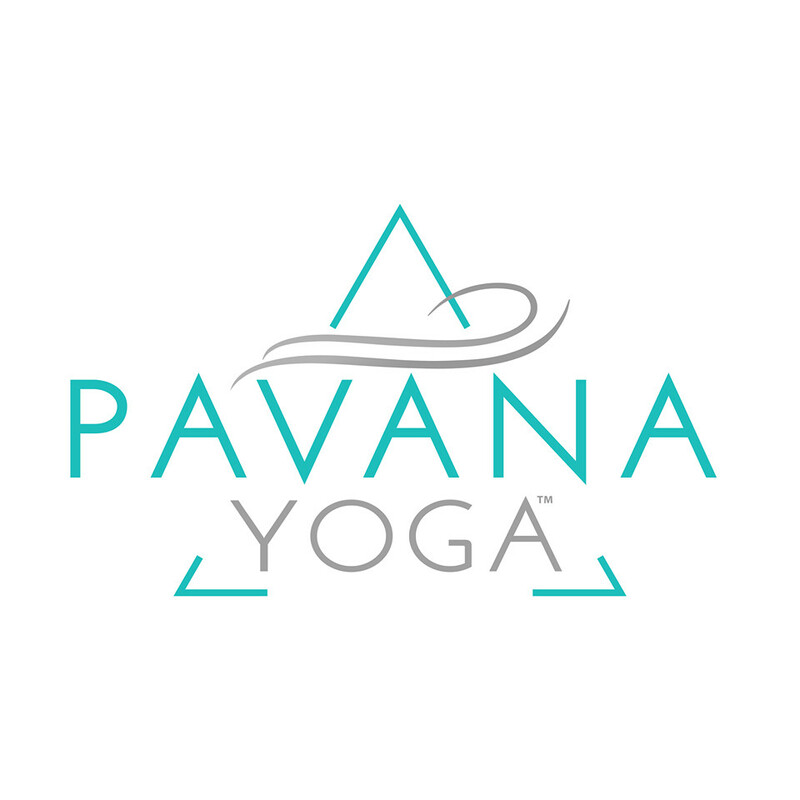 Pavana Water: All levels. This class is designed to stretch and balance the body, mind & soul. A Vinyasa Flow focusing on a different chakra each week. This class will leave you feeling grounded, balanced, and at peace. There are no upcoming “Chakra Flow | Water Level” classes on this day. Great class and instructor! Something here for all levels. Autumn is a master of her craft and an excellent yoga teacher. She makes you feel comfortable and relaxed, yet challenges you both physically and spiritually, and has by far the best playlist in all of Hoboken/Jersey City. Highly recommended! Autumn is great. Such a challenging but fun class. Good flow, plenty of sun salutations and classic, impactful asanas...you will feel your muscles and plenty of recommendations to go deeper! Solid slow moving flow. Nice way to start the morning. Love the concept of this class. The instructor leads a nice flow, solid wake up (fast enough, but no crazy). Only deducting a star for the space - it very clean, but there could be things to make a bit more serene (e.g. you can see ventilation ducts and such).